Jackets have been around for some time now. These clothing pieces have served so much purpose that they have become staples for some individuals. Jackets are so versatile that a slight tweak can make wearable for formal events or even casual ones. They can also be worn in almost any weather. Although there are so many jackets that can be bought from stores and shops, you can also give custom jackets a try. Why customize your own jacket? You can easily express yourself. For many people, expressing themselves is very important, but you cannot do that if you are wearing something that almost everyone else wears. 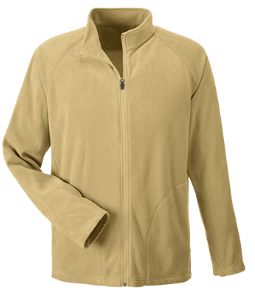 It is in these cases when you can opt for custom made jackets. You can put any design that you like or add some text that would represent your thoughts. 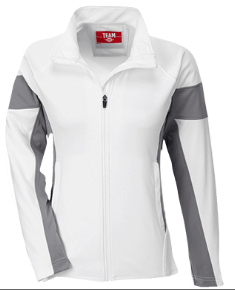 The options are truly endless with customized jackets. 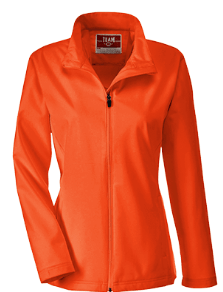 You can get custom made jackets for specific occasions. Jackets are not just worn when it is cold or when it is raining. 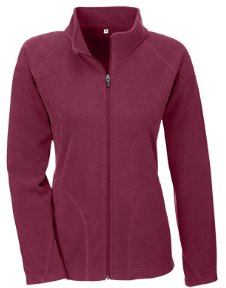 You can also wear jackets specifically for some occasions like formal gatherings and meetings. Paired with the right jeans or pants as well as shoes and some accessories, your customized jacket will go a long way. If you are having difficulties looking for a place where you can have your jackets customized, you can rely on https://www.lanesha.com/custom-jackets. Lanesha.com offers inexpensive custom jackets as well as allows so much liberty for personalization. Lanesha.com has a feature that allows you to play with some ideas while giving you the ability to preview what you are making before it is even made in actual. 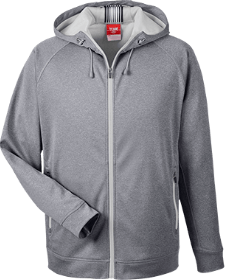 This feature allows you to select what jacket you might need – hooded or not, its color, as well as size. You can also play with several images and texts that you can put on your custom jacket. You also can save your design for later if you register an account. It even provides a quotation as to how much your customized jacket cost. In the event that you run out of ideas, it has a gallery that contains some sample ideas if you are still undecided as to what you are going to have on your jacket. With lanesha.com, you can get custom jackets cheap. Oh! 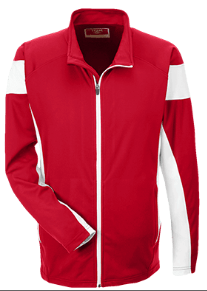 You can also purchase on lanesha.com custom jackets – no minimum! Get one (or two) today!